After the massive fire that ripped through Notre Dame in Paris, Air France has announced it will provide free flights for people involved in the reconstruction of the cathedral. According to The Independent, the airline group Air France-KLM applauded the efforts of firefighters in Paris who worked for 14 hours to put out the fire at the 850-year-old gothic church Monday evening. Officials from Air France-KLM said Notre Dame was a “symbol of French history” and would be setting up a donation fund for its customers to help finance the reconstruction projects. 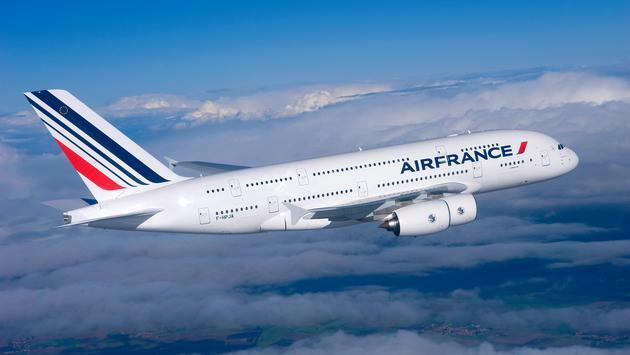 “All Air France and Air France-KLM teams around the world have been deeply affected and saddened since hearing the news on Monday evening,” the airlines said in a statement to The Independent. “This is why Benjamin Smith, CEO of Air France-KLM, with Anne-Marie Couderc, chairman of Air France-KLM, and Anne Rigail, CEO of Air France, have decided that Air France will provide free transport for all official partners involved in the reconstruction of Notre-Dame cathedral in Paris,” the statement continued. In total, over $670 million in donations has been raised through Tuesday to rebuild the cathedral.